CAPSHAW HOMES PRESENTS THE Magnolia Plan- Our largest plan. 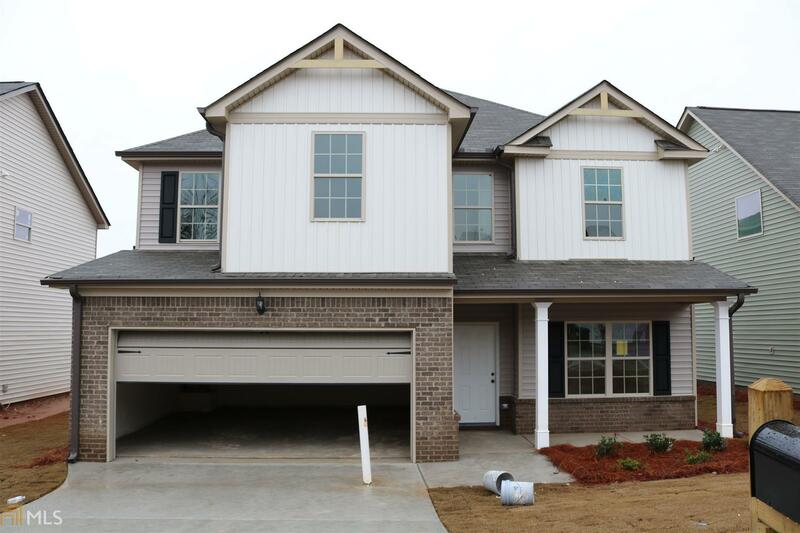 This 2 story 4 Bedroom 2.5 Bath home has an open floor plan that is perfect for entertaining. Formal dining room and large family room with fireplace. Large kitchen w/ tons of cabinets and counter space and opens to the family room. Walk-In pantry, breakfast area in kitchen. Spacious master bedroom/suite has a sitting area, great place to wind down for the evening. Master bath has separate shower and garden tub surrounded by tile with walk-In closet. Covered front porch. USDA ELIGIBLE AREA..100% FINANCING AVAILABLE. Swim / Tennis Community. STOCK PHOTOS. PLEASE CALL TO CHOOSE YOUR OWN COLORS.